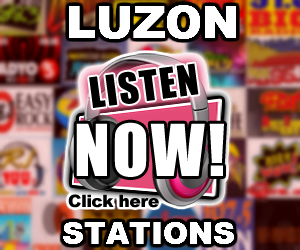 Listen to MOR Cebu Lupig Sila DYLS 97.1 Live Online Streaming. 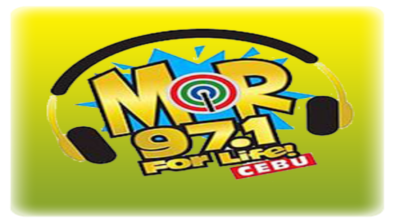 MOR Cebu Lupig Sila DYLS 97.1 MHz is a FM station of ABS-CBN in Cebu City. DYLS-FM MOR is one of the 14 My Only Radio FM radio stations of ABS-CBN Regional Network Group in the Philippines. 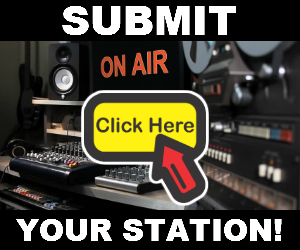 The station’s studio located at ABS-CBN Complex, North Road Jagobiao, Cebu City and the transmitter is located at Mt. Busay Hills Barangay Babag, Cebu City Philippines. 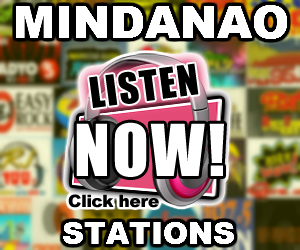 MOR 97.1 Cebu airs hits that are purely OPM hits and Pop Music.